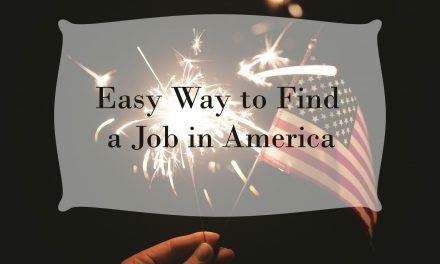 Once you find a job or a company that you are interested working for, the next step is to send in your application and just wait to get a response. Once you get a response, that is a great sign because companies don’t want to interview all the people who applied for the job, usually the top 3-5 people get the call for the interview. Based on the interview that you have at the company, they will decide whether you are qualified for the job or not. What we are trying to get to be that the interview is a very important part of you getting a job that you want. Therefore, we would like to help you out prepare for the interview. A lot of people think that they know how to behave or what to do for the interview, but then they never get a call back from the company. That’s why we have decided to make this article specially for you to improve your interview skills. 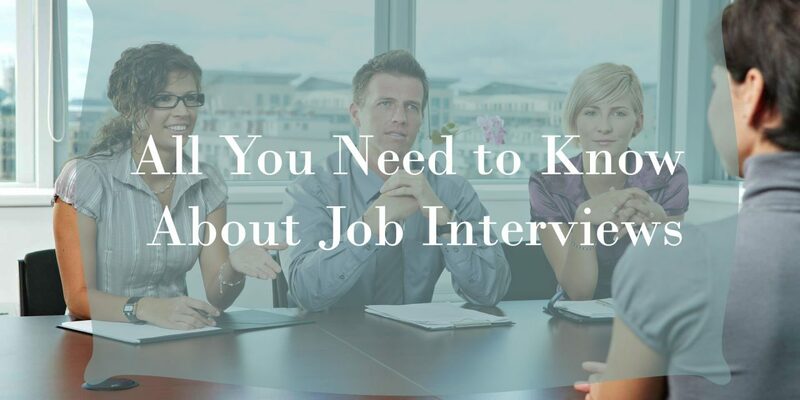 Here are some of the things that you need to know about how to behave at job interviews. 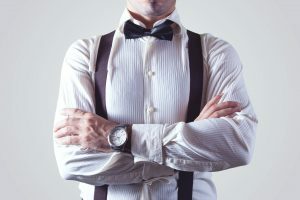 The first thing that you need to realize about interviews is that you don’t want to go if you don’t have anything nice to wear. You cannot show up for an interview in shorts or sandals, you have to be properly dressed for an interview. The outfit is a very important part and every company will demand that you have a decent outfit on the interview. Otherwise, if you show up looking like you are going to the grocery store, then you will most definitely not get the job. Also, make sure that you are smelling good and your hair is on point. The appearance that you have can give you a huge bonus. No matter what job you are applying for, you need to look nice for the interview. When you go to an interview, most people expect to get questioned from the employer and that is true, you will have to give him some information when he asks you, but the interview is not about just the employer asking you questions, you have to ask few questions also. 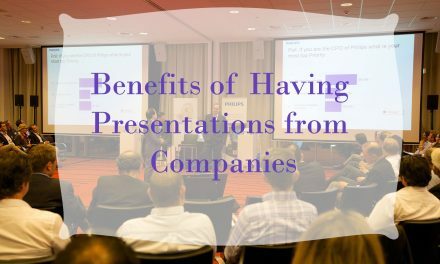 The reason why you need to ask questions is for your own benefit because there are most likely a lot of things that you would like to know before you take the job. The job description might not be that clear to you and you will have some questions, our advice is to feel free to ask anything you want. One thing that we have to say is that you should prepare your questions beforehand. When the employer sees that you are asking questions, that will only show him that you are interested in the job and that you care about it. 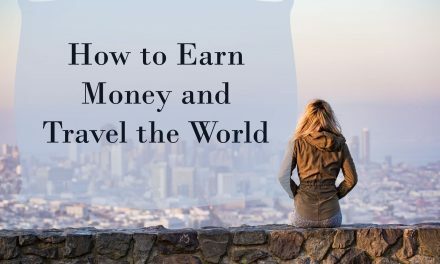 Even if you don’t think so, this is a huge bonus for you and it will help you get the position that you are applying for.